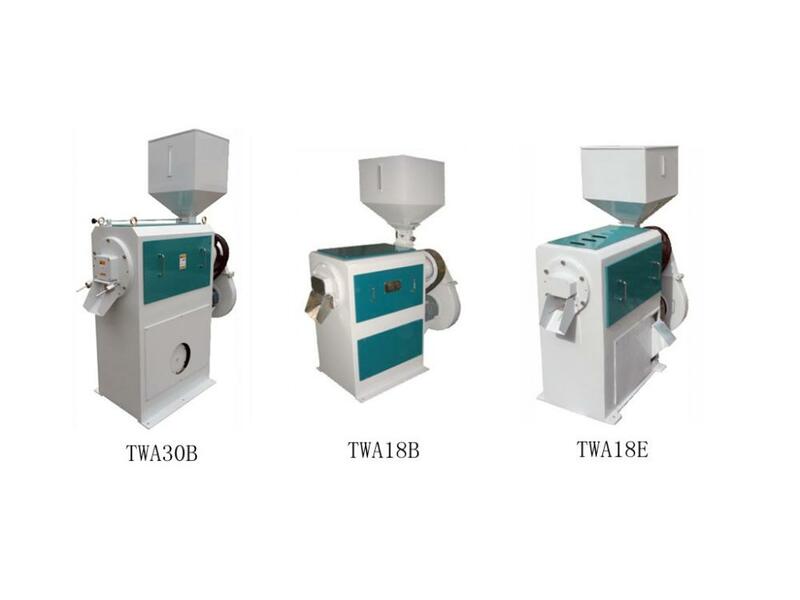 TWA series rice whitener is a kind of abrasive type Rice Whitening Machine with air blowing system used in the whitening stages of rice milling production line. TWA 30 whitener represents the best results as far as efficiency is concerned and the lowest index of rice breakage during whitening. Looking for ideal Emery Roller Rice Whitener Manufacturer & supplier ? We have a wide selection at great prices to help you get creative. All the Rice Whitening Machines are quality guaranteed. We are China Origin Factory of Auto Whitening Polish. If you have any question, please feel free to contact us.